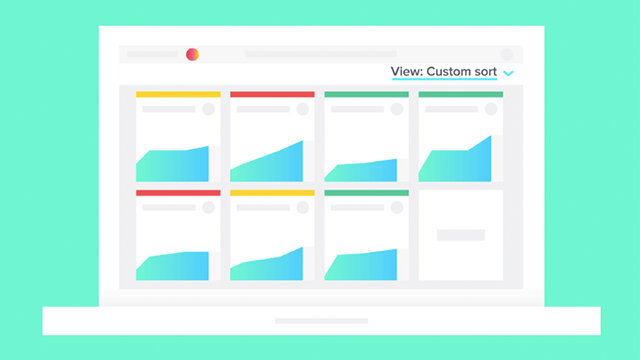 Save time by turning all the work you manage in Asana into valuable reports so you can better identify obstacles and see progress over time. As a leader in your organization, you are likely responsible for knowing project progress on a day-to-day basis, providing status updates to other managers, identifying risks, and understanding how your team’s work impacts other teams. Asana empowers managers to keep a pulse on project progress, without calling more meetings or micromanaging team members.